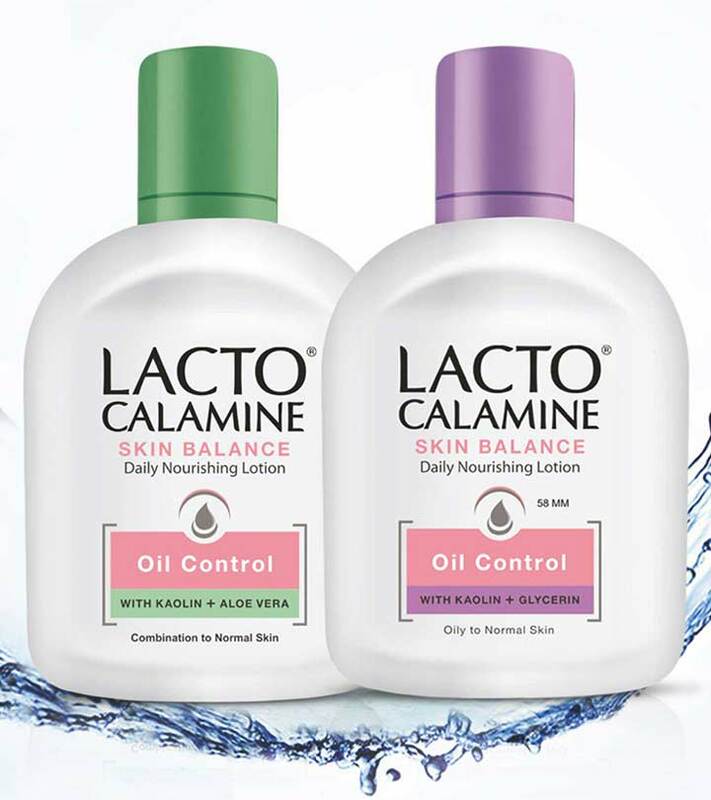 Lacto calamine is a brand that has transcended several generations. If you are looking for that brand that can give you a product which is best suited for your skin, then this is just the brand for you. A staple cosmetic in most Indian households, lacto calamine is a potent lotion that can also be used on open wounds, cuts, and bruises. The brand offers a wide range of skin cosmetics ranging from moisturizing lotions to sun screens to even face washes! The most popular variants of the lotion are the lacto calamine classic – the pinkish wonder liquid that is suitable for all skin types, lacto calamine oil control, which as the name suggests, is for those who have oily skin, and the lacto calamine skin hydration for those who have combination or dry to normal skin. The lacto calamine classic has been in the market for decades, can be used to moisturize all skin types, works as an antiseptic but leaves a slight whitish cast behind. This is not the case with the improvised new variants that blend in more easily. Ingredients: The key ingredients in this timeless formula have been used in various skin treatments since time immemorial. Kaolin, glycerin, and zinc oxide are the basic ingredients in the variant meant for oily to normal skin types. The hydration variant is made up of the same ingredients and is further enriched with the goodness of the wonder plant aloe vera! Other ingredients in all three variants are castor oil, zinc carbonate and propylene glycol. Kaolin clay soaks up all the excess oil in the skin and gently exfoliates dead cells. The zinc oxide in the lotion soothes the skin and keeps blemishes at bay. Glycerin does what it does best – it moisturizes the skin, making it soft, supple and radiant! Lacto calamine also acts as a great exfoliant and gently sloughs away dead skin cells while creating a shield to keep skin conditions like acne at bay! All three variants are available in different pack sizes ranging from 10 ml and 30 ml that can be carried in the purse to the more economical 120 ml bottle. There is also the 60 ml bottle for those who do not mind buying a fresh bottle once the contents are empty. Like most moisturizers, using the lacto calamine lotion is no ordeal. Simply shake the contents and apply the lotion in dots on your skin. Massage the lotion into the skin in slow circular motions for 20-30 seconds. Use the lotion twice a day for best results and soft skin that you can’t resist touching over and over again! 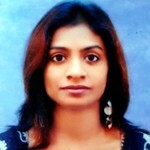 Using sun screen is heavily propagated in the recent years. The sun shields by lacto calamine are super affordable. Lacto calamine prides in manufacturing the most affordable yet quality skin cosmetics. And their sun shield is no exception. Like the moisturizer range there are two variants in sunscreen lotions too – one for normal to oily skin and another for dry to normal skin. Oily Skin: Lacto Calamine Sunshield for oily to normal skin is enriched with the goodness of the all so potent natural lemon extracts and SPF 30 that not just saves your skin from the harsh effects of the sun, but also removes excess oil and helps in evening out skin pigmentation. PA++ also aids in protecting your skin from most harmful UVA and UVB rays. Dry Skin: Lacto Calamine Sunshield for dry to normal comes with the goodness of natural Aloe Vera extracts and SPF 30 that will keep your skin safe from the sun while gently moisturizing your skin. PA++ makes your skin glow with life and protects your skin from both UVA and UVB rays. Both the variants are available in a 50 ml pack that can be discretely slipped into most handbags! Dab on some lotion onto your skin a good 20 minutes before you step out in the sun. Use your fingers to gently blend in the lotion into your skin. For added protection, carry an umbrella! For the oily skinned damsels: Lacto calamine has come with an all new formula – the Lacto Calamine Deep Cleansing Face wash enriched with the goodness of vitamin E and raspberry extracts washes away excess oil and cleanse the skin! Other ingredients are glycerin, sodium hydroxide and castor oil among many more. It also leaves behind a tingling raspberry fragrance. 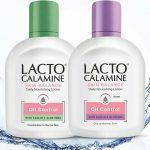 Lacto Calamine Moisturizing Face Wash – Those who have dry skin should try this face wash, which moisturizes the skin with every wash making the skin softer each time. This face wash has a two year shelf life and gently revitalizes damaged skin while soothing and healing rashes, blemishes and other skin imperfections. Lactic acid, potassium hydroxide, glycerin and stearic acid that are the key ingredients of this face wash give it a creamy texture and leave your skin squeaky clean! This face wash is enriched with the goodness of avocados and yoghurt both known to be natural moisturizers! Both variants lather well, come in a convenient tube packaging and do not contain SLS or SLES. Go grab lacto calamine products today and tell us which ones you tried out!